There are many hangover remedies on the market, and almost without exception, all of them try to cure a hangover, usually the morning after. Everything from a greasy breakfast, hair of the dog, aspirin , activated charcoal and coffee to name but a few. 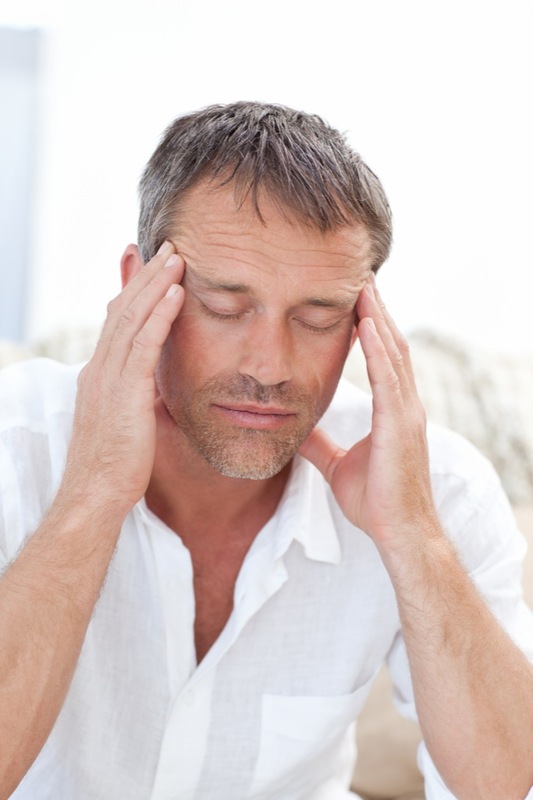 The problem is that the typical hangover symptoms such as nausea, headaches and sleep disturbances are just the noticeable tip of the iceberg of damage to tissue and cells that has already taken place. One usually doesn’t notice these effects on the body until typically years later when serious symptoms start to appear, almost all of which can be traced back to acetaldehyde. Moreover, it is now known that and proven that hangovers are much more common (70% ) in light-to-moderate drinkers than in heavier drinkers. 1) Acetaldehyde The main cause behind the headaches and nausea of a hangover is acetaldehyde. This is a chemical by-product created as your liver breaks down alcohol. Acetaldehyde is 30 times more toxic than alcohol itself and wreaks havoc throughout the body if left to accumulate. It is responsible for cell and tissue damage and is a known carcinogen. 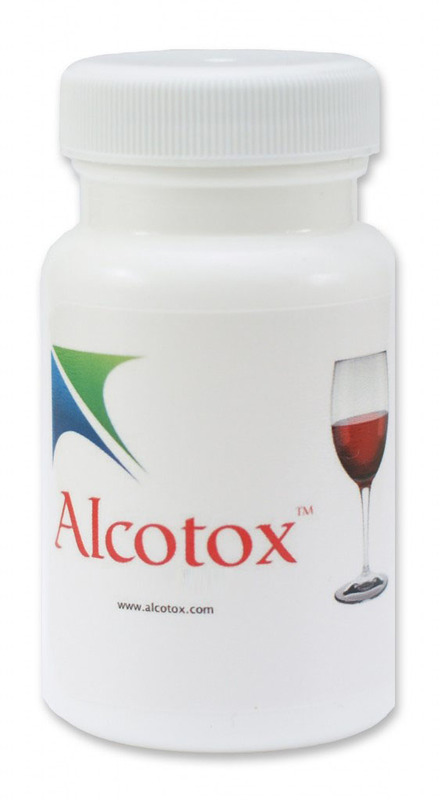 Alcotox contains all natural vitamins and amino acids designed specifically to counteract the effects of acetaldehyde. One capsule of Alcotox neutralises the actetaldehyde produced by one standard drink. Alcotox does not affect the pharmacology of alcohol, only its toxicity, so you can still become intoxicated. Alcotox shields and protects your liver even while you are drinking. It is the only product on the market which actually prevents a hangover rather than trying to cure one. 2 Dehydration Alcohol is a diuretic, meaning it draws water out of the body . Dehydration itself can cause headaches, muscle cramping or aching, and generalized weakness. This can be easily remedied by drinking more water. One glass of water per drink will usually be sufficient to replenish lost fluids. 3) Vitamin depletion Vitamins B-1 ( Thiamine) and B-6 ( Pyridoxine ), are directly or indirectly involved in alcohol metabolism, and they are among the first nutrients to be depleted by excessive alcohol consumption. Alcotox replaces these lost nutrients within each capsule. 4) Congeners Congeners are impurities contained in certain alcohols, particularly dark colored alcohols. Dark rum, whiskey, red wine, darker beers, all tend to contain more of these impurities than clear liquors like gin or vodka. Congeners however are only a small part of the overall hangover puzzle. Acetaldehyde is by far the largest contributing factor. 5) Glutamine Rebound The tremors and anxiety often felt the day after drinking is due to an effect called the “Glutamine Rebound”. Glutamine is a non-essential amino acid and a mild stimulant which alcohol severely depresses. When drinking stops, glutamine levels are restored sharply but an imbalance prevails as more is produced than is needed which results in restless sleep and fatigue the next day. Alcotox contains sufficient L-Glutamine to replace what is destroyed by alcohol. By eliminating the rebound effect, deep restorative sleep is made possible. Did you know that hangovers are 70% more common in light-to-moderate drinkers than in heavier drinkers ? . You do not have to drink to hangover levels to benefit from Alcotox as even just one glass of wine exerts a powerful effect on the liver. Alcotox works in harmony with your body’s natural defence systems by providing it with the raw materials it needs to cope with the extra demand. Howstuffworks.com has a good article explaining the anatomy of a hangover. How can Alcotox help ? Alcotox is different from other hangover remedies on the market in that it does not try to cure a hangover. It prevents one from happening in the first place !. As long as the correct dosage is maintained, one benefits from ongoing protection against acetaldehyde in real time, even while drinking. Our customers wake up not only hangover free but also confident in the knowledge that internal harm at the cellular level has also been significantly reduced.